Renewme Skin Clinic: Calf Beauty Clinic with Body HIFU and Calf Botox. 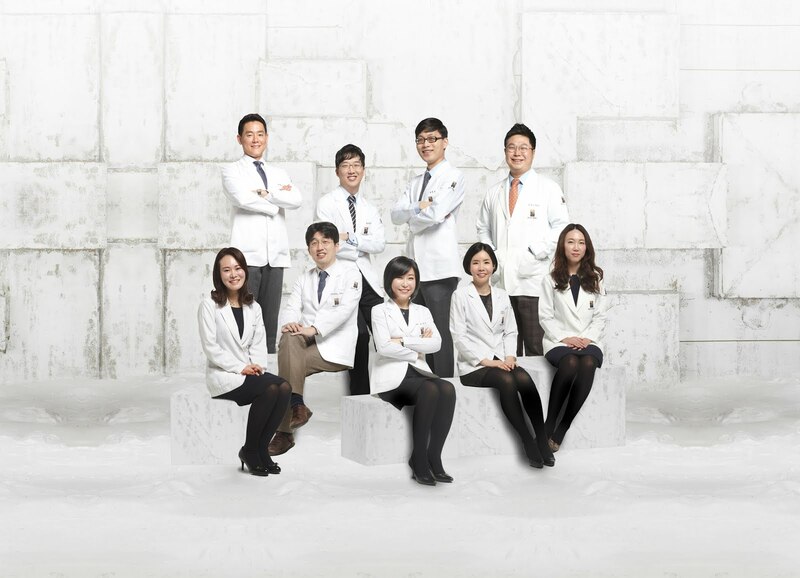 Hello, we are Renewmeskin clinic. The weather is getting warm and we can feel spring is coming around the corner. We need to wear short sleeves and short pants soon. If the spring comes, we are hurry to have diet to make more slimmer than now. But one of hardest to remove fat is CALVES! But, Renewme has Calf beauty clinic to make slim down claves at once with body HIFU and Botox. NOW 50 % OFF discount Promotion. Renewme calf clinic helps fundamental elasticity to make slimmer by delivering powerful ultrasound energy to both dermis and subcutaneous layers, thereby reducing the unnecessary amount of calf muscles. Calves are less fat and more muscular than other areas. Body HIFU helps rearrnges fat cell to induce elasticity and Botox helps reduce volume of muscles. 2 in 1 package!! BODY HIFU is the latest body hifu con entrated stimulate with Macro focused circular ultrasounds. It's non-invasive to deliver powerful ultrasound energy to the subcutaneous fat layer for body tightening and contouring. If you are interested in Calf beauty clinic, feel free to contact us via messenger below.